Tuition is based on the number of scheduled classes in the semester. 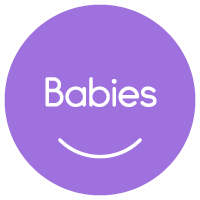 Fall, Winter & Spring sessions are 11 weeks for Mixed Ages and Babies Classes, and 10 weeks for our exciting Rhythm Kids classes. Families are charged for 9 weeks of classes in our Mixed Ages and Rhythm Kids programs, but receive 11 weeks with two built in makeup classes which immediately follow the 9th week of classes on the same day and time. Families with flexibility are welcome to schedule a make up for any missed classes by using our online makeup scheduler in any class which has space, at any time during the semester, then use the last two classes as bonus weeks! 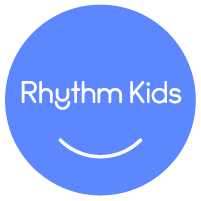 Families participating in our Rhythm Kids Program are charged for 8 weeks but get 10 weeks total and can schedule makeups in any Rhythm Kids or Mixed Ages classes that have space available. We encourage all families to attend to the end of their session regardless of whether they missed any classes or not. 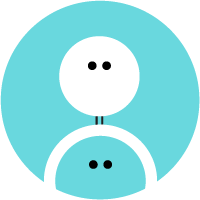 Tiny Voices will continue to accept registrations in our Music Together® classes that have space available. Tuition can be prorated, however we recommend families schedule makeups for a number of missed classes, as your children will benefit more from the program this way. Ready to register? Click the register link next to your preferred class in the list below. Need to make-up a class? Go to the Make-up Scheduler.